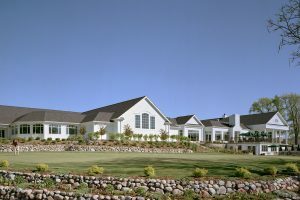 As part of a design / build delivery team, Zimmerman provided architectural planning and design services for a major renovation and expansion of this historic private club. An addition of more than 17,000 s.f. 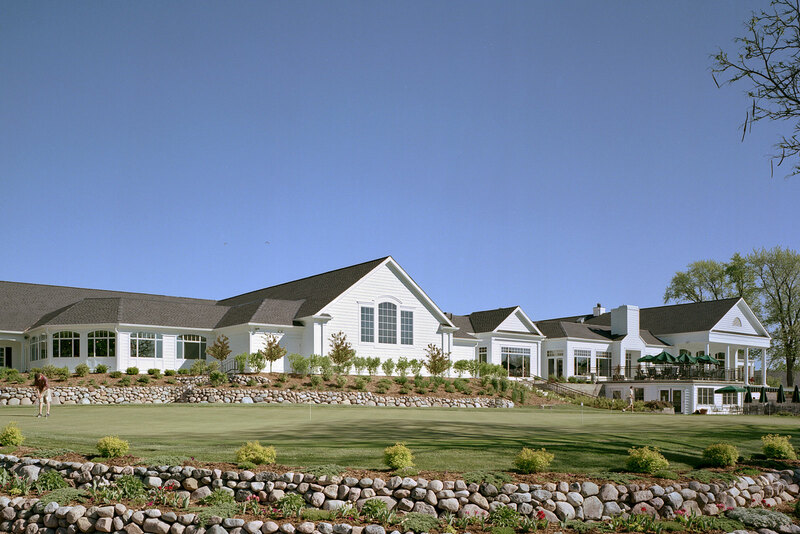 houses a new pro shop which offers additional member amenities including bag storage, club repair, and a caddie room. New men’s and women’s locker rooms and lounge space accounts for the balance of the addition space. The club’s upgrade also involved nearly 30,000 s.f. of renovation which provides the club with new administrative offices, new staff space, three flexible dining rooms and new locker room space for use during the summer pool season. A variety of engineering upgrades were also included to provide uniform heating and cooling throughout the facility.